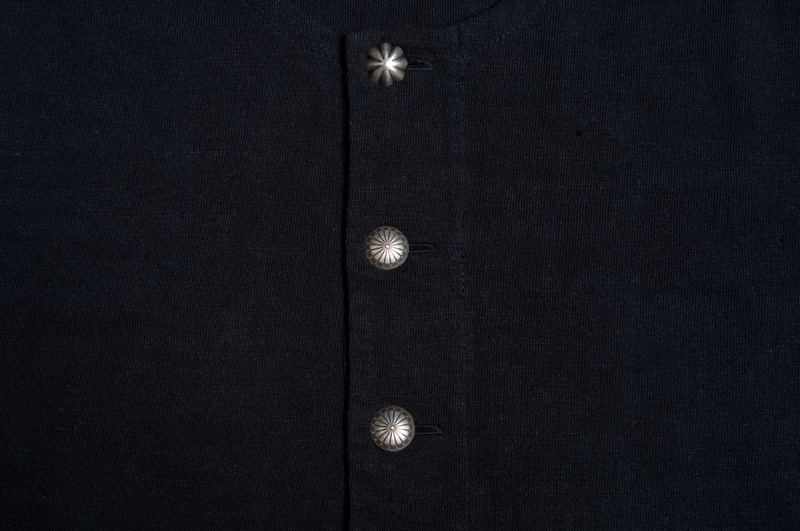 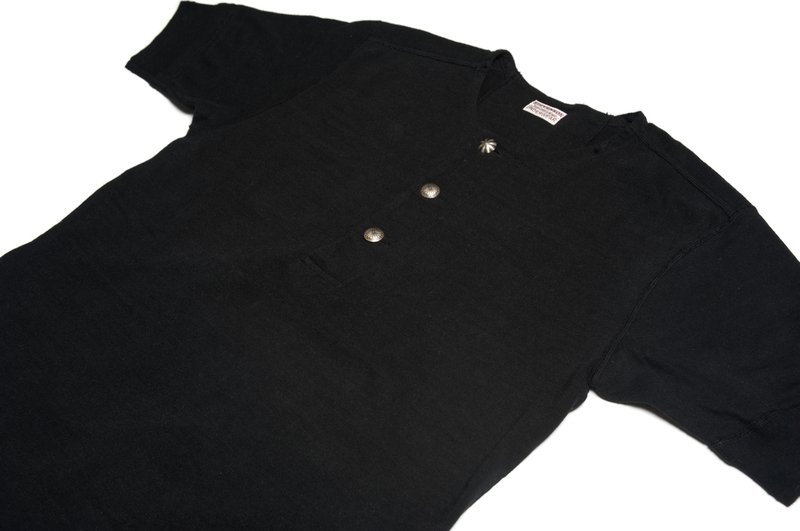 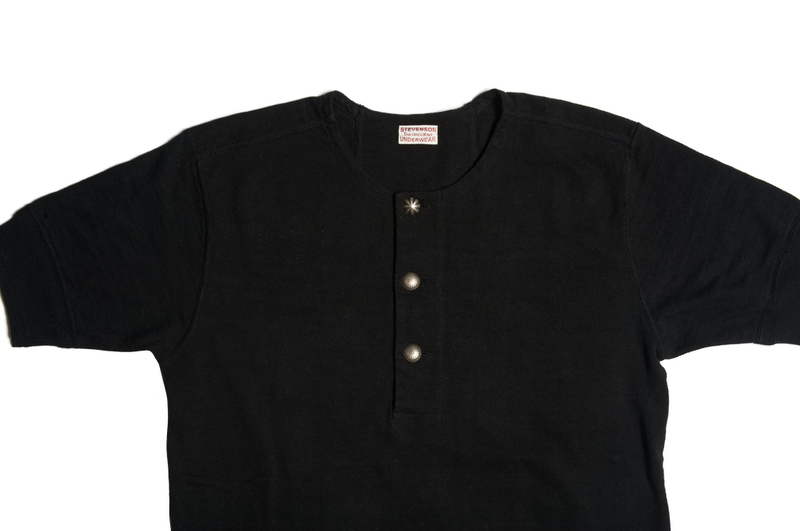 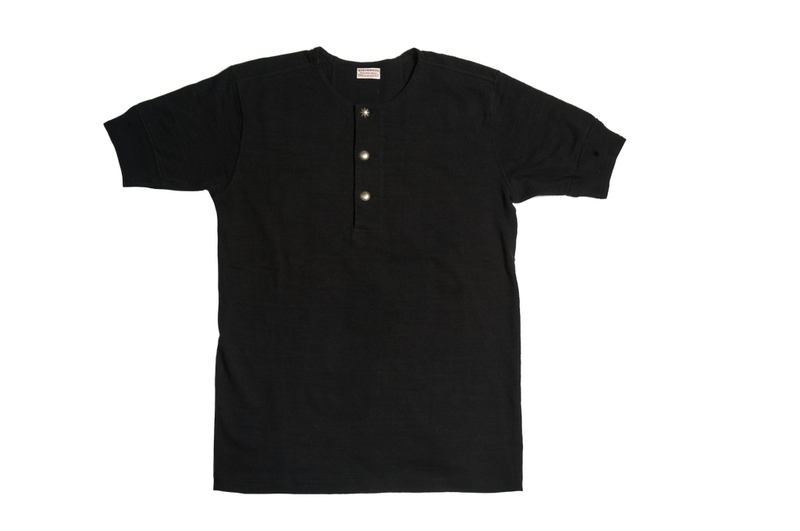 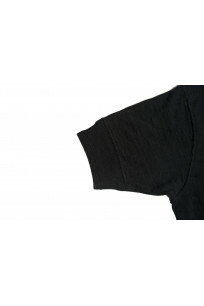 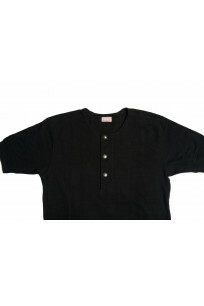 You may wonder how something as simple as a black henley t-shirt can have so many elements which would set it apart from any other black t-shirt. 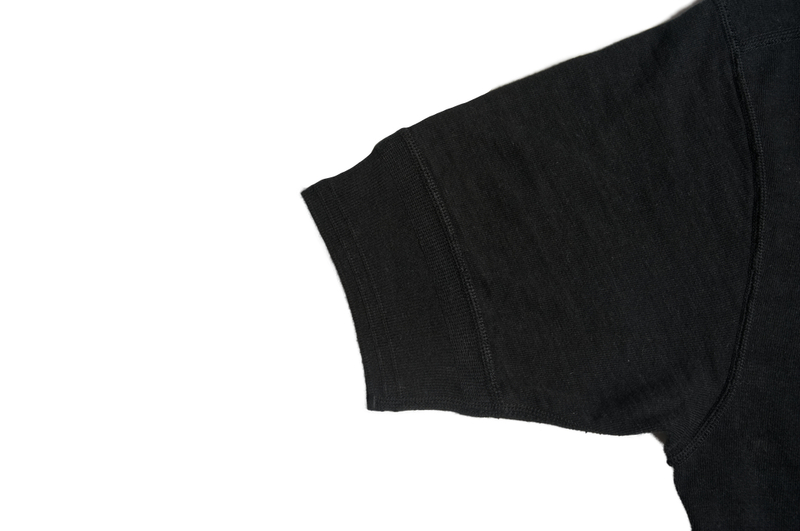 We have a new t-shirt that does exactly that. 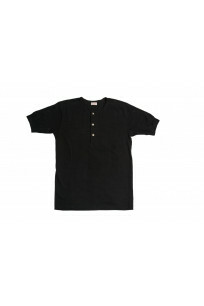 The cotton is organic, unbleached, un-acetate washed, and starts at a medium to short staple cotton fiber. 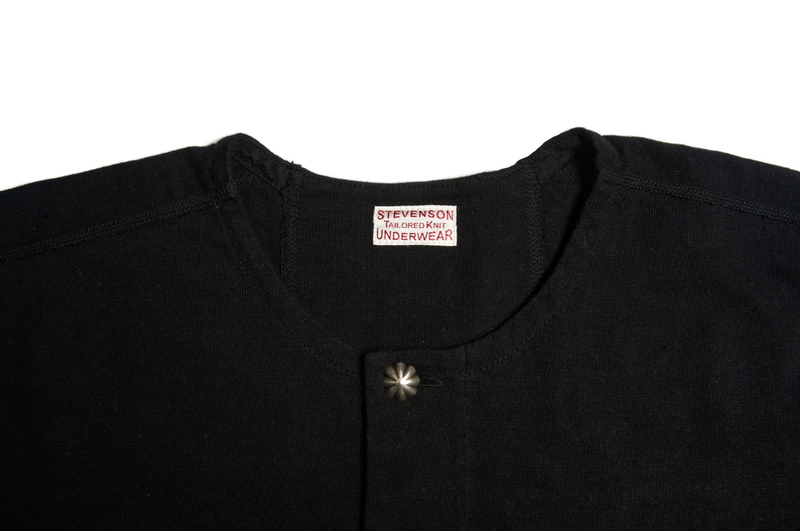 The fabric is woven on a vintage loopwheel machine which weaves the fabric in a circular pattern with a gravity assisted “pull” which leaves a weave pattern on the fabric. 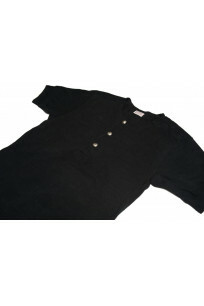 The sleeve hem in of itself is a work of art; using multiple styles of weave patterns flat lock stitched together to create the snug hem of the sleeve. 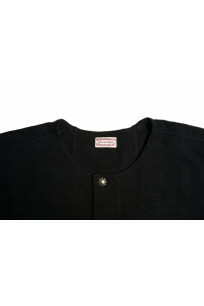 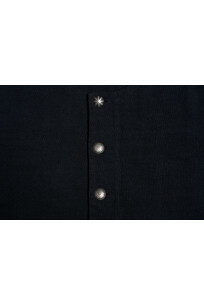 The shirt is finished with a real rayon woven tag. 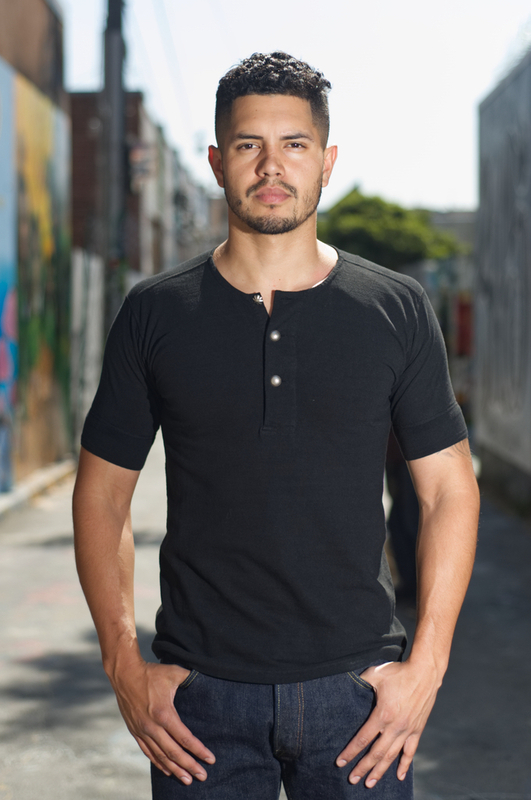 This is the type of shirt that reminds us why we started Self Edge in the first place, to find this exact type of beauty in such a simple garment.